Every day, Kat Slump says yes to the impossible. In college, that meant lighting up Apple as a UX Prototyping Intern and spinning her wheels as a Production Management Intern for Flywheel. Those experiences strengthened her belief in the power of technology to solve problems and help others. Now that she’s completed her BS in IT Innovation (BITI) along with minors in Business and Computer Science from UNO, Kat is putting her experience, passion and insight to work at OBI Creative. Like the rest of us, she shows up to tackle tight deadlines, sky high expectations and ground breaking business opportunities. 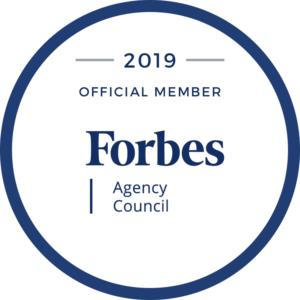 Since these things are the norm for our full service ad agency, it takes a special person to keep us, and our brave CEO for whom Kat manages projects, on track. Kat is tasked with many duties as Executive Project Manager. In addition to coordinating schedules and tracking projects, Kat helps our team stay on top of deadlines, balance resources and exceed our client expectations day in and day out. In addition to her tech savviness, Kat’s legit fashion passion, mad cat-training skills (see below), family in Italy and quest to own a Samoyed dog are just some of the qualities that make her unique, and make us glad to have her on our team. Keep reading to get to know our Executive Project Manager and future fashion mogul, Kat Slump. Beyond being our CEO’s helpful hand, I love fashion. I love how an outfit can truly transform a person both physically and mentally. Finding an outfit that makes you feel like a million bucks never gets old. In my eyes, fashion leads to empowerment and exudes confidence that no other medium can. This feeling is what drew my two best friends and I to create our own online fashion business, Mauve, around 6 months ago. Now, I take what I learn and do for clients every day at OBI and use it to enhance my customers’ experiences at Mauve. I recently traveled to Europe solo. 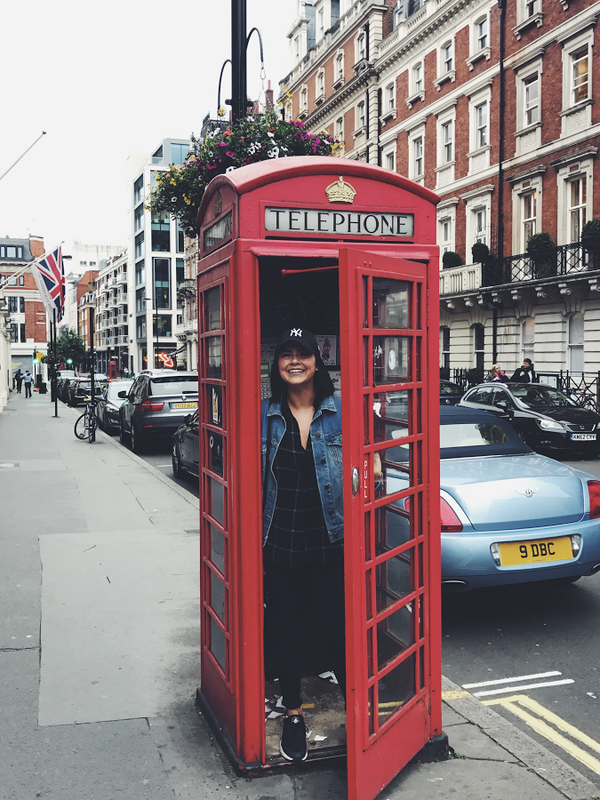 For two weeks, I trekked through London, Ireland and Italy. My family owns a beachside restaurant and rental service near La Spezia. I loved seeing them and would travel there again in a heartbeat if I could! Mussels from our friends at Della Costa! Also, duck tacos from Mula. I don’t think I could live without Diet Coke if I tried. What do you HAVE to do before you die? What’s your big dream? Ok this is a terrible answer to this great question. 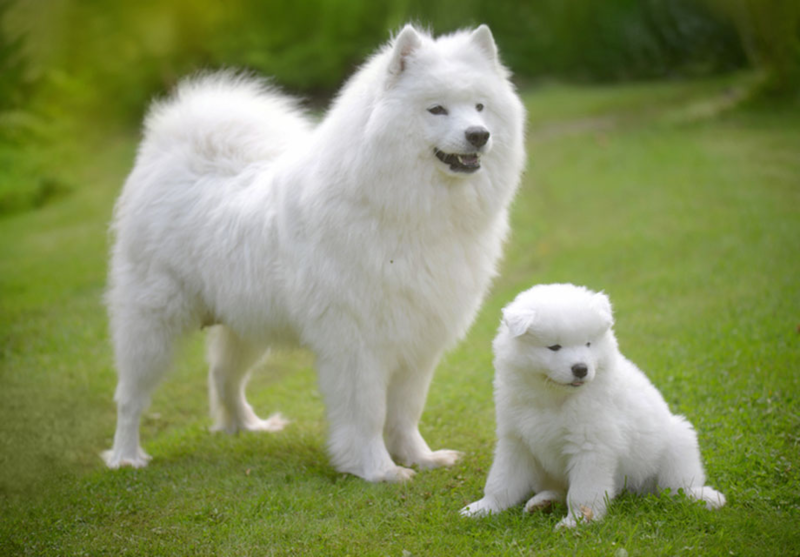 BUT, one thing I have to do before I die is own a Samoyed. What’s one thing your employee’s don’t know about you? What’s some of the best advice you’ve received?